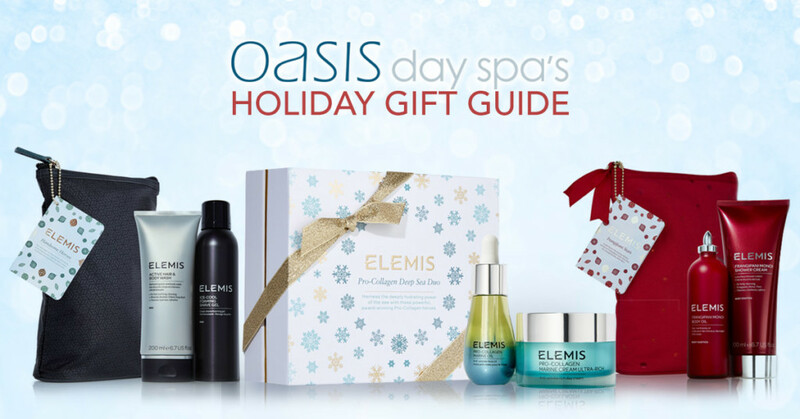 Oasis Day Spa’s Holiday Gift Guide for 2018 Includes the Best Gifts for all of your loved ones and friends. Give a gift from Oasis and they’ll know that you think they are someone special. 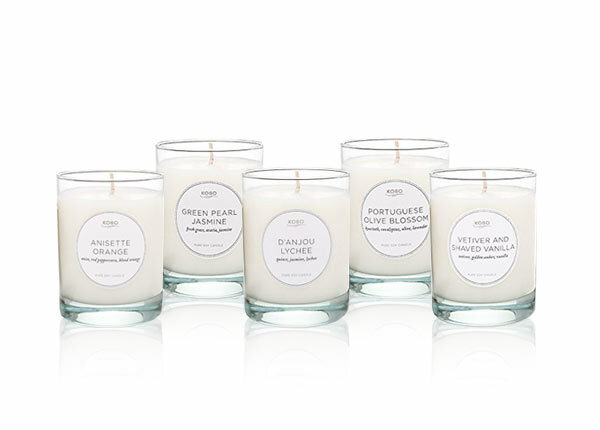 The Kobo Candle Collection is the perfect gift for those candle lovers. 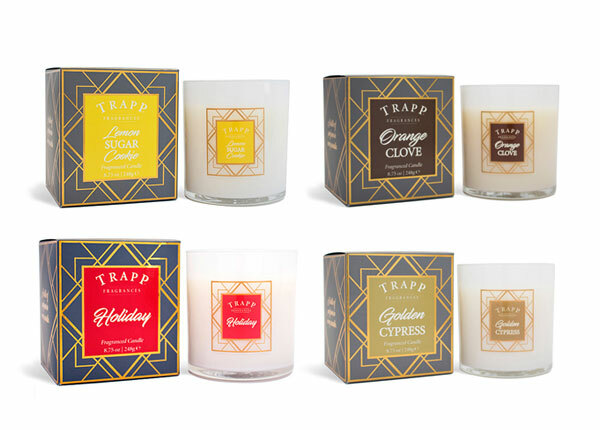 With an 80-hour burn time, each candle comes complete with an extinguishing lid and a custom-designed box of wooden matches!